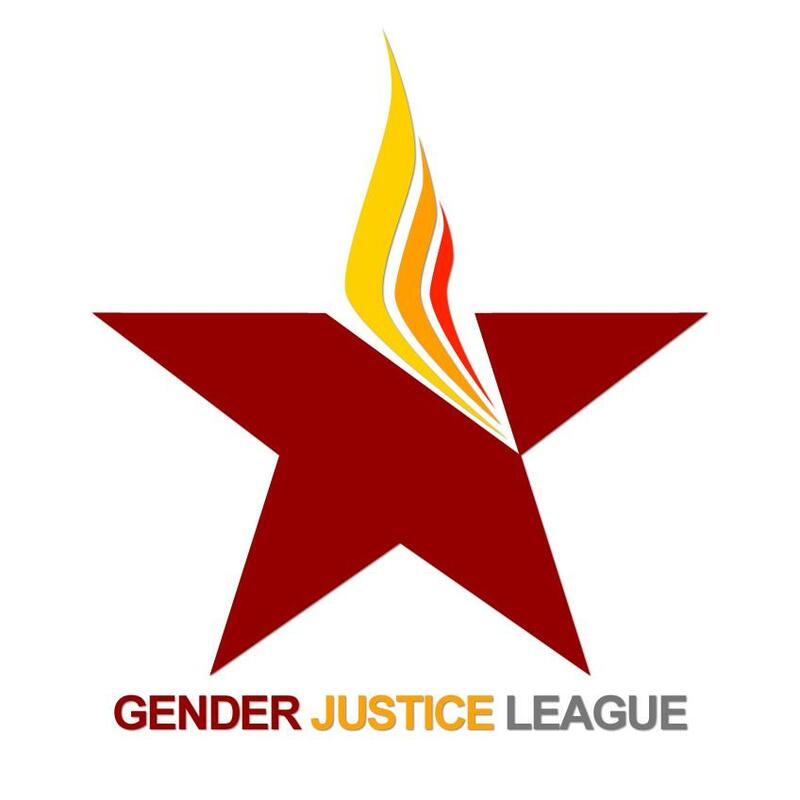 Gender Justice League is dedicated to creating a Trans Pride Seattle that is sustainable, grassroots, accountable, and is not taken over by outside interests or corporations. We cannot do this without your help now. Become a side kick and receive a mini rally kit with the following: a button, 5 stickers, and a key chain. Become an Activist and receive our Trans Pride tote bag everything from the level above. Receive a shirt, a cape and everything from the levels above. Becoming a Valkyrie means receiving Limited-Edition TPS 2019 Trucker Hat, VIP access on the festival grounds, and everything from the levels above. A star will receive dinner with an Executive Director, a coffee mug, a trans pride flag lapel pin, and everything from the levels above. A Rock Star will receive backstage access during the Trans Pride performance of their choice and everything from the levels above.